Here’s how to install ShowBox app on the fire stick. We put together a fully working guide on how to properly install it. ShowBox it’s an app dedicated for Android users that allows them to watch and stream TV shows, movies and other video content with the same performance you’d get on a computer or laptop. 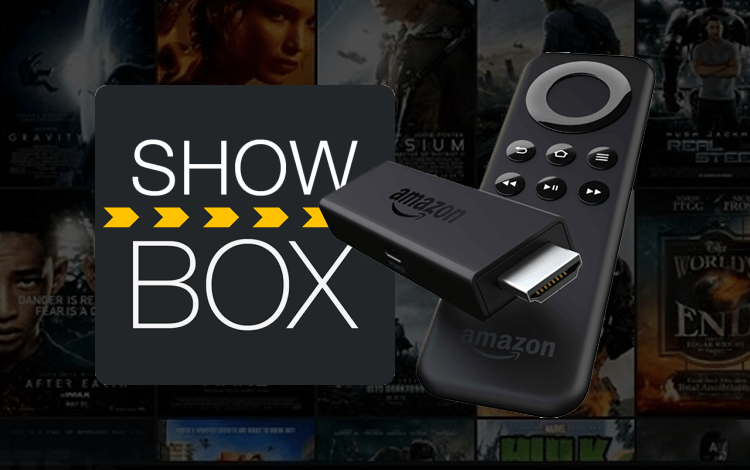 Now, the thing with ShowBox is that it can also be installed on an Amazon Fire Stick and, thus, gives you the ability to stream free movies, TV shows or documentaries. A lot of users encountered issues when trying to install the app on the fire stick, so we put together a fully working guide on how to properly install it. Go to the Search function and search for ES in order to install the ES File Explorer application. After the app is installed, open it and go to the ‘Favorite’ menu where you have to click on Add to Favorite. A dialogue box will open requesting a Path that should be the download link ( https://showbox.onl/android.apk ) and the name, preferably, ShowBox. Then click on ‘Add’ and visit the freshly created bookmark ShowBox to start downloading the app. After the download is over, click on the Install Button, wait for the installation to be complete and then select ‘Open’ to access ShowBox. Starting now you will have access to movies, TV shows and pretty much everything on the internet. In order to control the ShowBox application through the Amazon Fire TV Remote, you will need to install another small application called the mouse toggle for fire TV and install it with through a similar process as described above. Before you use ShowBox or any streaming app, you really should ensure that you have a VPN in place. Not only does a VPN increase the movies and TV shows available to you, it significantly increases your anonymity and security online. We always recommend the IPVanish VPN which is available directly through the search function for 2nd Generation Fire Sticks and even better, we’ve arranged an exclusive deal with IPVanish to give our readers a 57% discount! You can read our complete guide on installing a VPN on Fire Stick for more information as well as installation instructions if you have an older model Fire Stick. 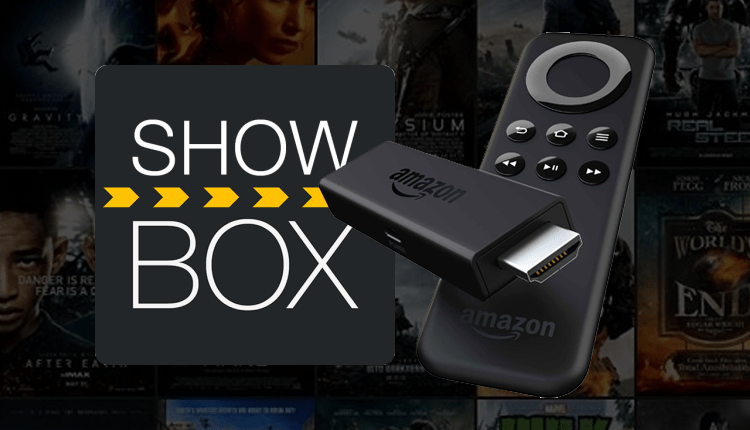 So, there you have it, folks, a simple and easy way to install the ShowBox application on your Amazon Fire Stick and use it to watch all your favourite movies and TV shows for free, without paying a subscription or anything like that. If you like ShowBox, you may also like Terrarium TV, click here to read our review. Are there any other applications that you use for Fire Stick? Let us know in the comment section below. Am unable to install ShowBox – message comes back “connection error. check your internet connection. Only happens with ShowBox. I have no Internet connection errors. I have ShowBox installed on my Amazon tablet and have no problems. It may be your ISP (internet service provider) blocking the access to that specific URL. The usage of a VPN like IPVanish could fix it. Looks like it was missing on the article. Thanks for letting us know. Here’s the link https://showbox.onl/android.apk . The article was updated.